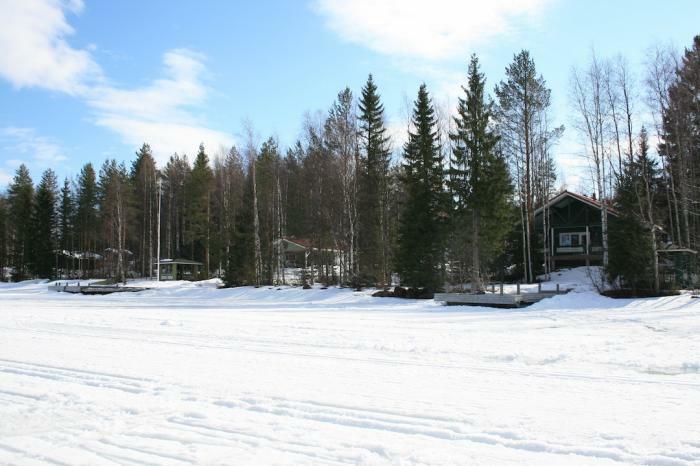 LARUS MAJAKKA / 8 pers. 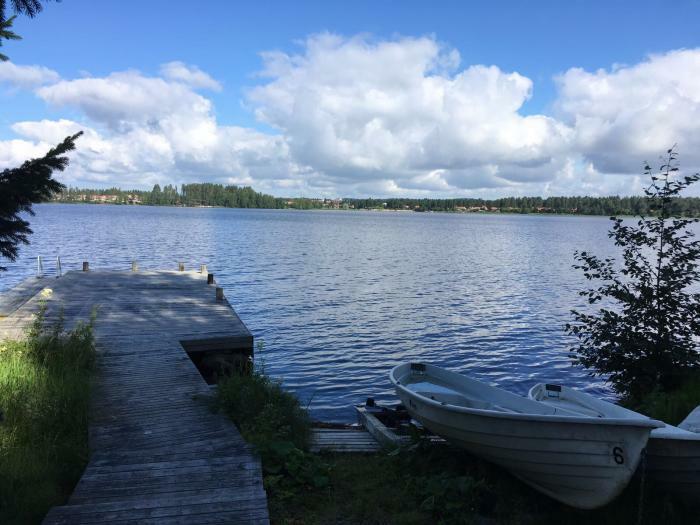 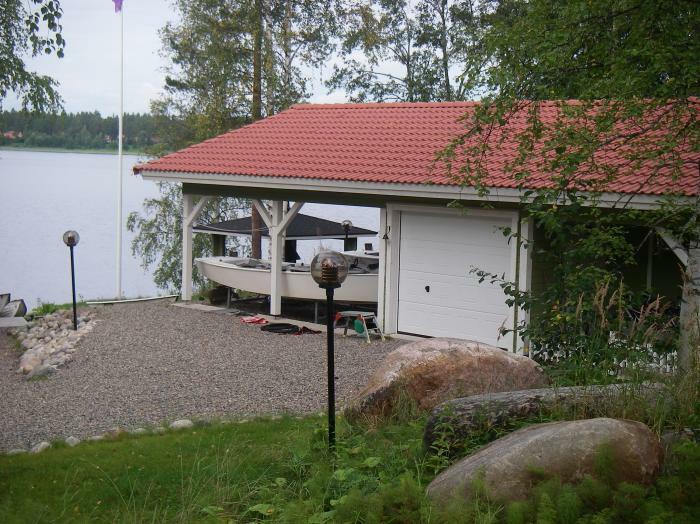 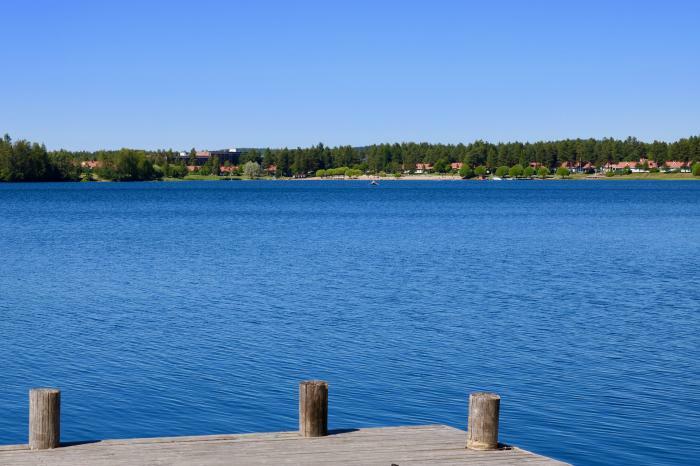 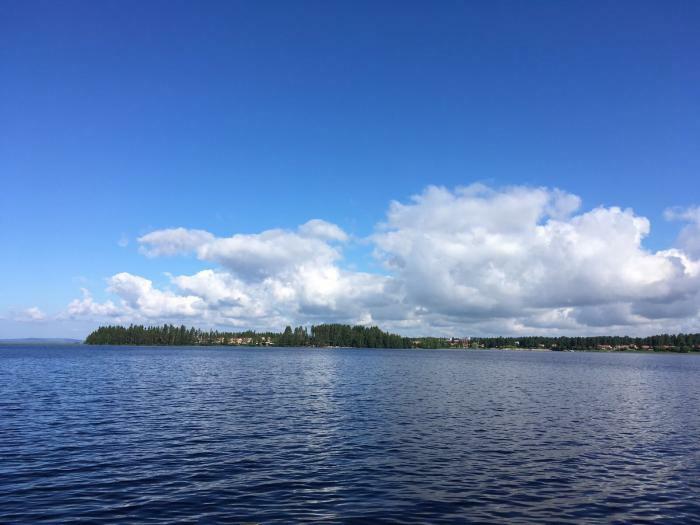 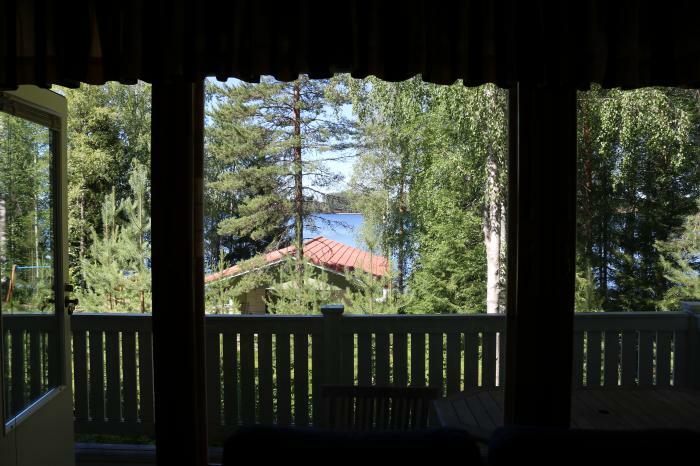 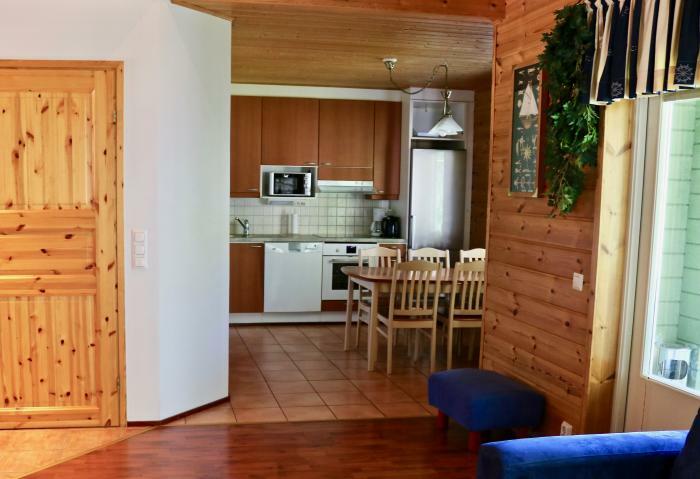 LARUS holiday apartments are located by the lake Nuasjärvi. 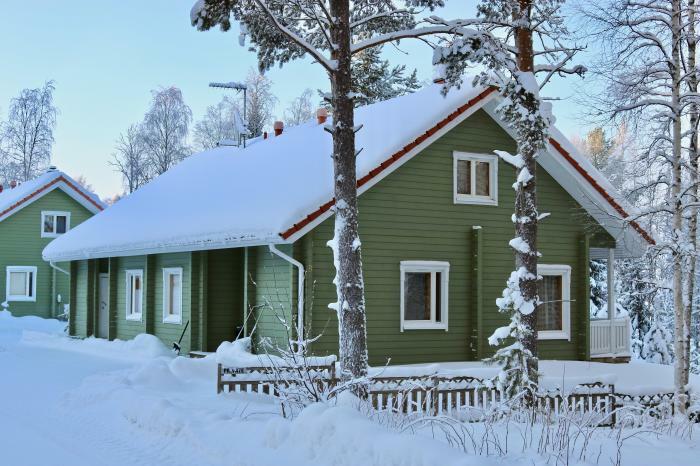 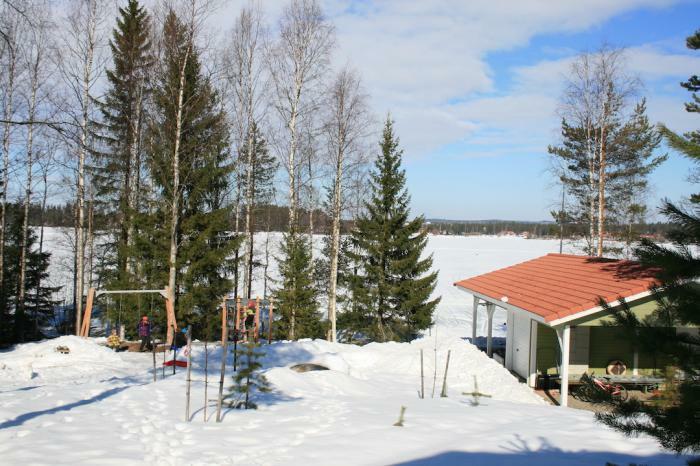 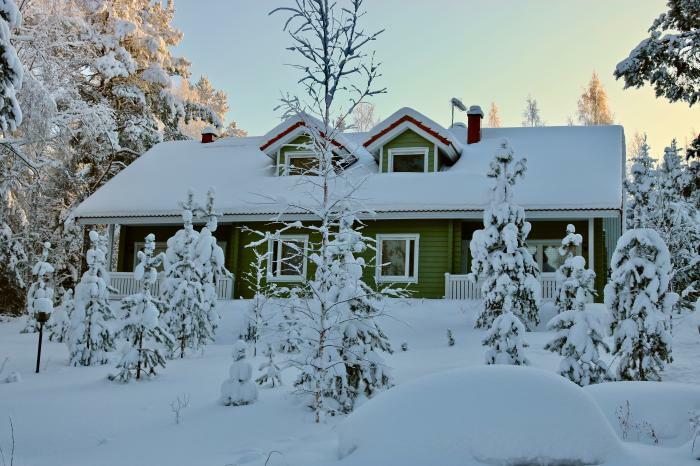 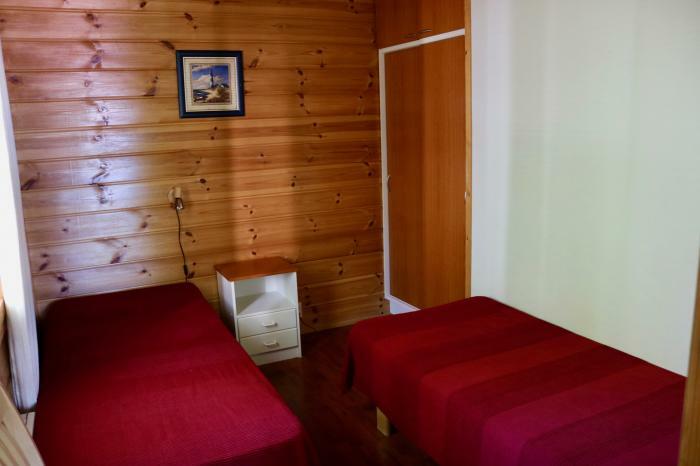 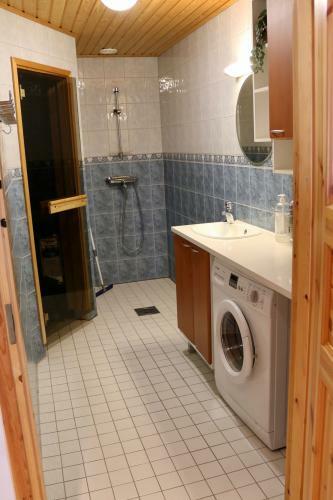 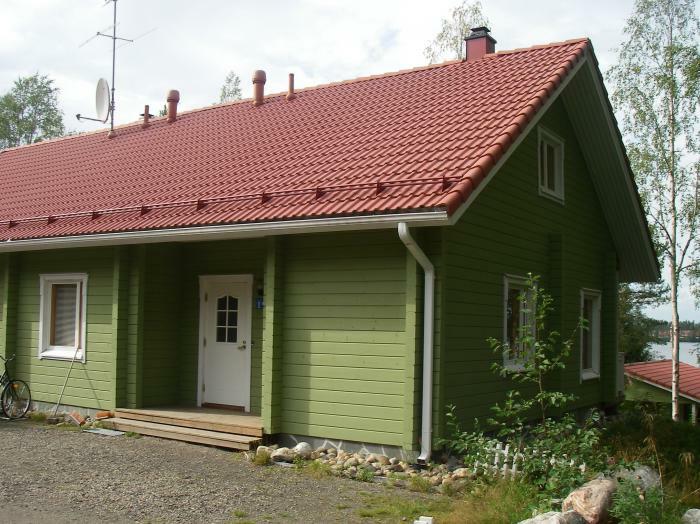 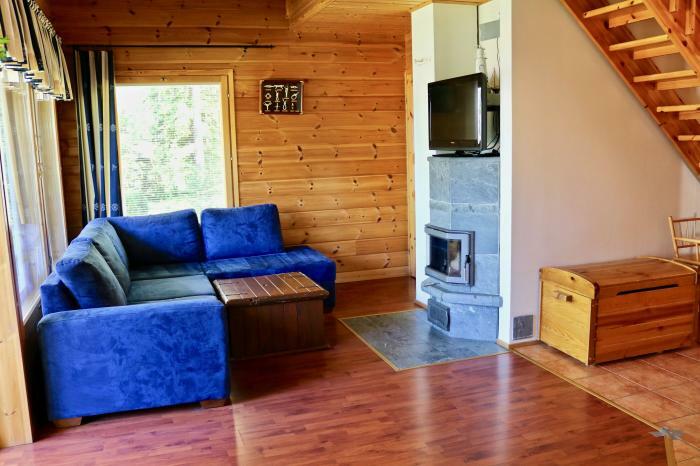 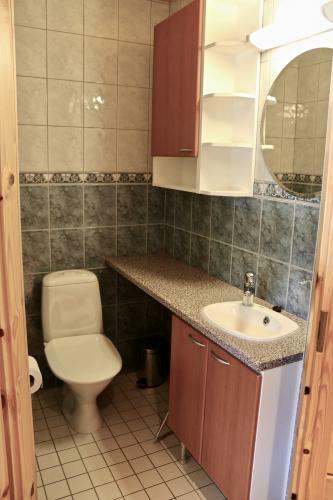 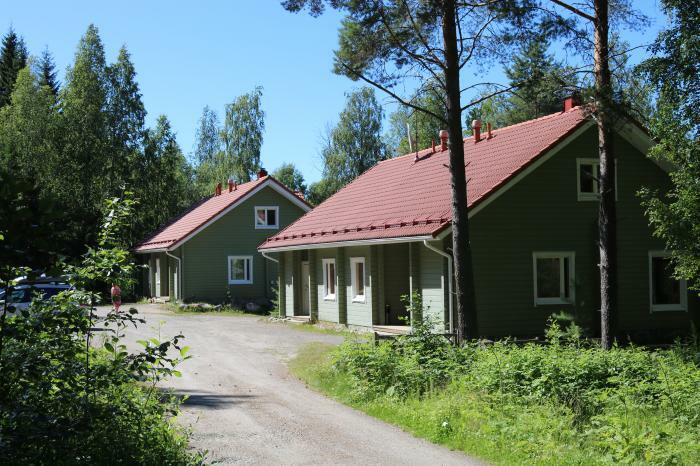 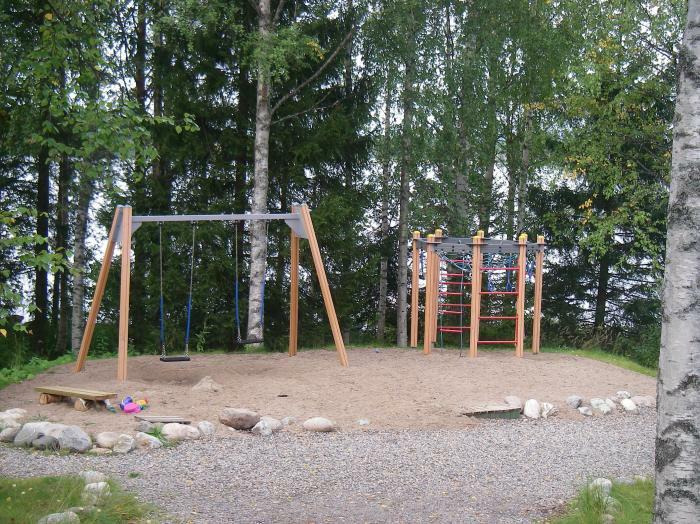 The apartments are surrounded by the most beautiful and pure Kainuu nature. 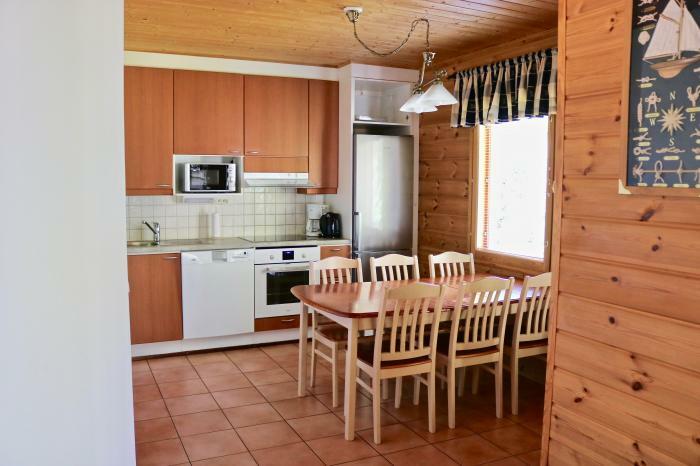 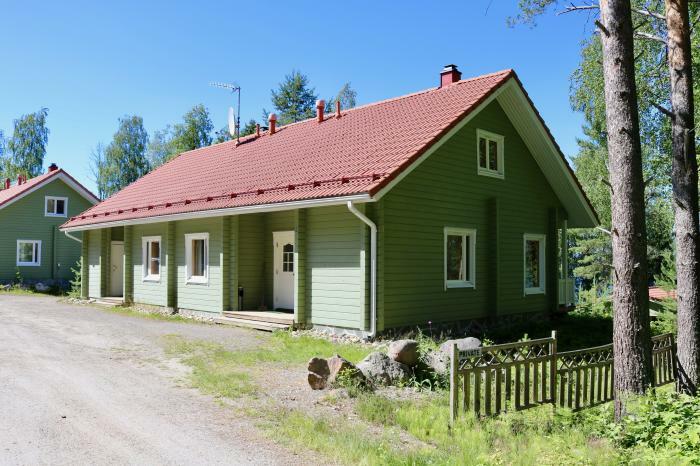 Holiday apartment MAJAKKA situated in semi-detached cottage that have two apartments (MAJAKKA & ANKKURI). 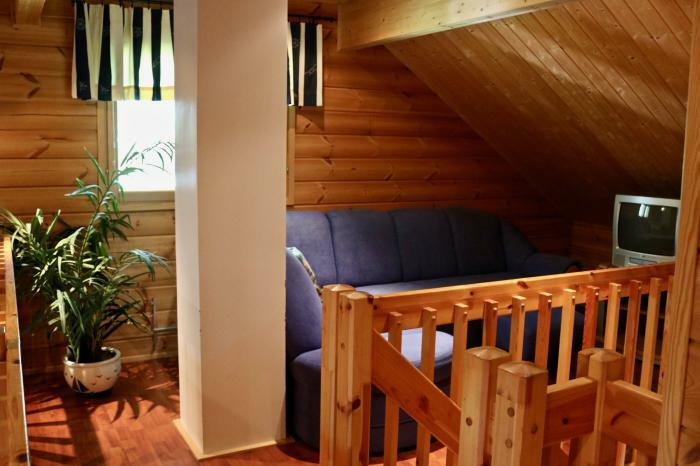 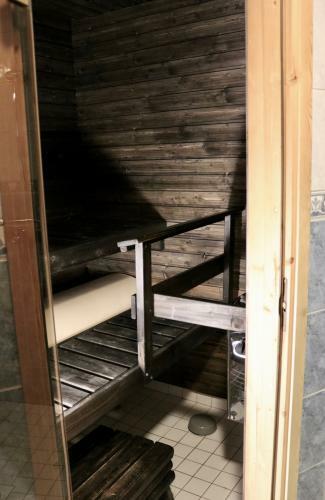 MAJAKKA can accommodate up to 8 persons: 2 bedrooms downstairs (one with double bed and one with 2 single beds) and 1 bedroom upstairs (4 single beds). 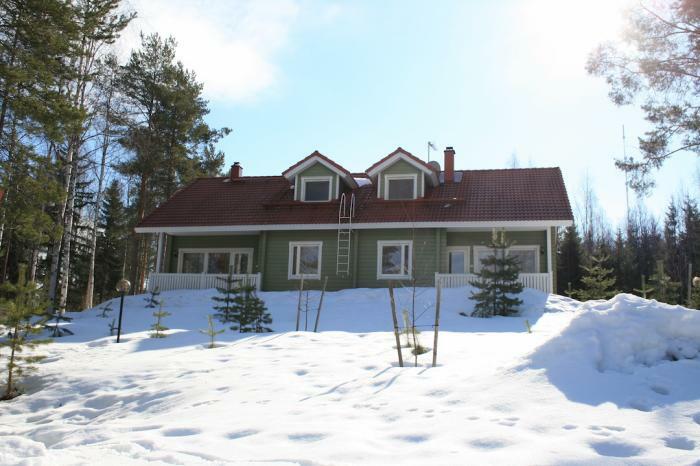 There is also a kitchen, living room with fireplace (firewood included during winter season), sauna, shower room, 2 toilets, terrace. 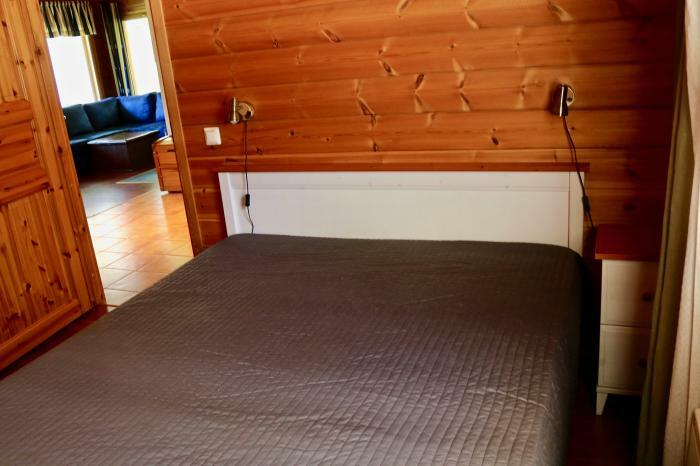 Bed linen 15 € / set. 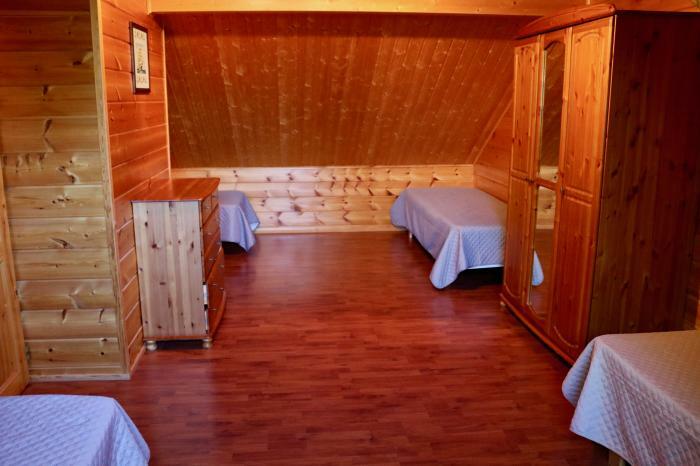 Pet fee 40 € /Pet.